Barack Obama wants to get humans to Mars and back by the 2030s, with the ultimate goal of a long-term stay on the Red Planet. In an opinion piece for CNN , the US President spoke of his boyhood fascination with space travel and revealed his ambitions for “the next chapter of America’s story in space”. Getting people to Mars will require ongoing collaboration between government and private innovators, he wrote. “The next step is to reach beyond the bounds of Earth’s orbit. I’m excited to announce that we are working with our commercial partners to build new habitats that can sustain and transport astronauts on long-duration missions in deep space. After Earth, Mars has the next best climate in our solar system for supporting life. The days are similar (lasting 24 hours and 40 minutes), and liquid water once flowed on the surface. But the Red Planet’s conditions are still extremely inhospitable. 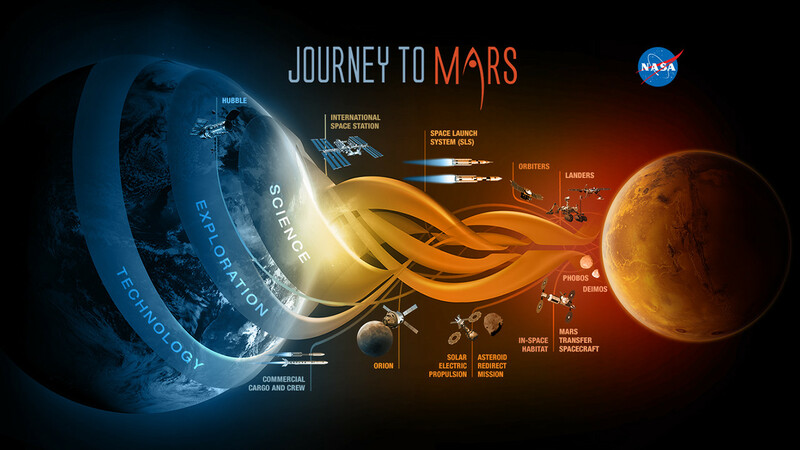 “Exploring Mars with humans is an imperative, to understand whether or not life ever evolved on the Red Planet, and the implications of that life for life here on Earth,” said Ellen R. Stofan, NASA Chief Scientist. Just how hard would it be to set up home on Mars? Here are a few of the challenges that would await the first human visitors. The average temperature on Earth is 14 degrees Celsius. On Mars it’s -63C. That’s similar to the average temperature at the South Pole in winter. On Mars you’d experience 62.5% less gravity than you’re used to on Earth. If you weighed 100lb on Earth, you’d probably only weigh 38lb on Mars. The effects of microgravity on astronauts’ health include wasting of muscle and bone and back problems. 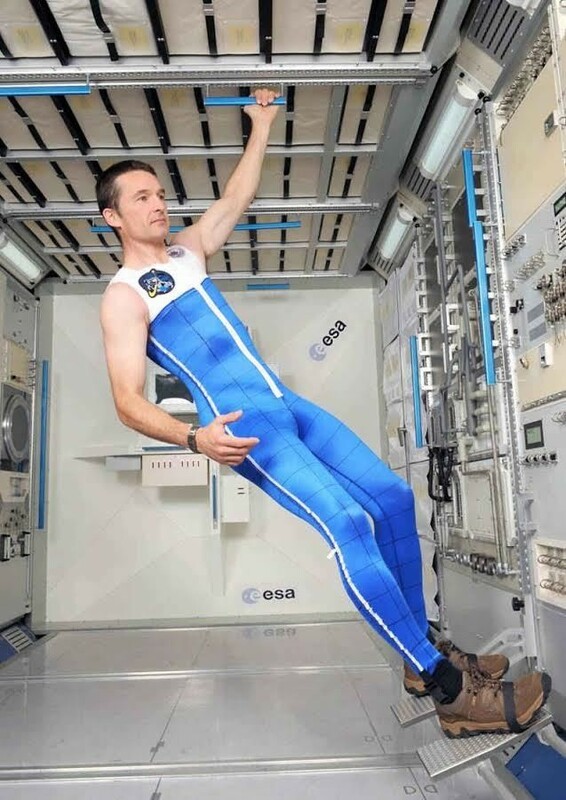 NASA and the European Space Agency (ESA) have been developing a tight-fitting ‘skinsuit’ that compresses the body to help counteract the problems resulting from reduced pressure and gravity. 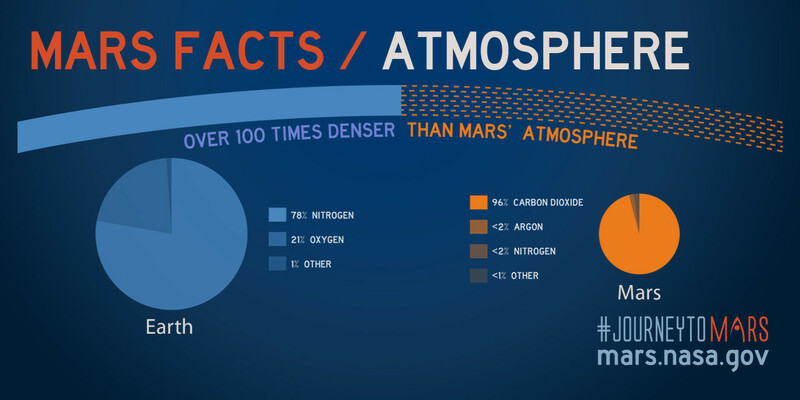 Earth’s atmosphere is over 100 times denser than Mars’, which is mostly made up of carbon dioxide with some water vapour. 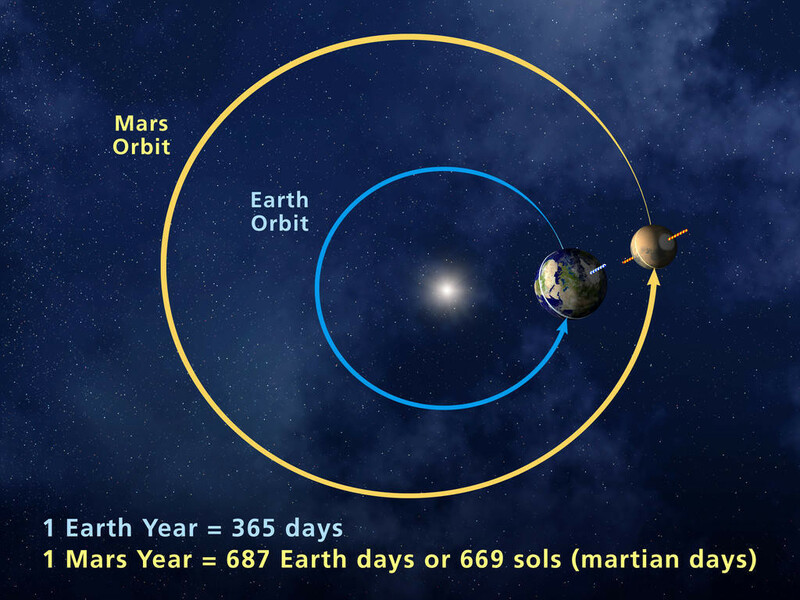 Although the length of days on Earth and Mars are similar, a Martian year lasts almost twice as long. This is because it takes a year for a planet to orbit the sun and Mars is further away from the sun than Earth (on average 142 million miles compared to 93 million miles). A lover of written works, a photographer and a song lover + writer.